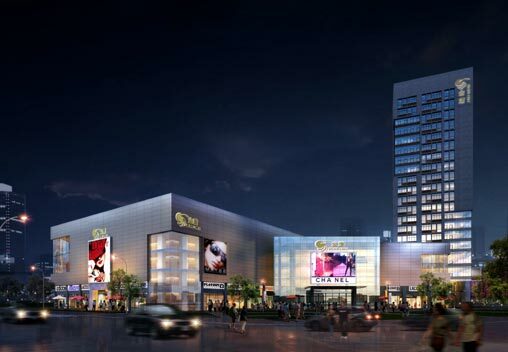 Yancheng Outlet Store is the Group’s second store in Yancheng, situated at No.11 Renmin South Road core business center, with Gross Floor Area of 18,377 sq.m.,. It was in trial operation in 18 May 2012. Yancheng Outlet Store is developed as a luxury item discount store, aiming to provide high price-to-performance ratio merchandise to customers. Opening the second store with a different positioning will facilitate the Group to further enhance its presence, market share and competitiveness in Yancheng in which the Group is already enjoying a leading position. As at 31 December 2018, the GSP of Yancheng Outlet Store reached RMB160 million in the full year.